After a brief hiatus, Cardi B has returned to Instagram by announcing a new music video. 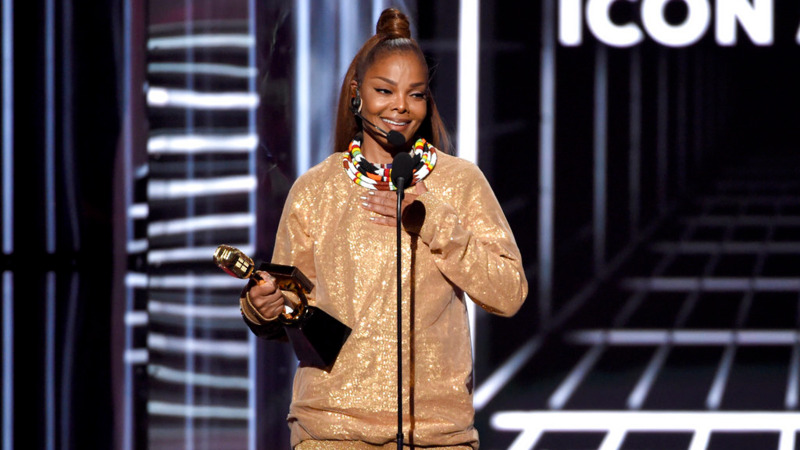 The mom-to-be seemed to be in better spirits, telling her fans on Monday to look out for the music video for her second single, "Be Careful". "'Be Careful' video coming tomorrow on my youtube page. Love ya," she wrote. The preview clip for the track shows Cardi standing at the altar in a wedding dress before hinting at what's happening outside the church doors. 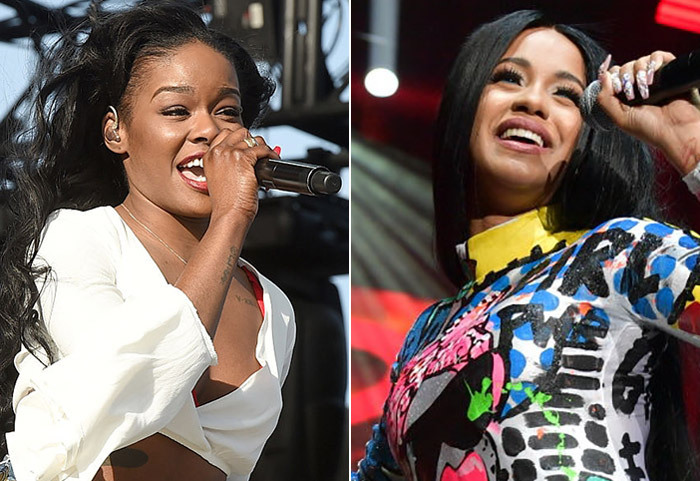 The rapper made headlines when she deleted her Instagram account last weekend after issuing a response to Azealia Banks, who threw some major insults at her in an interview. 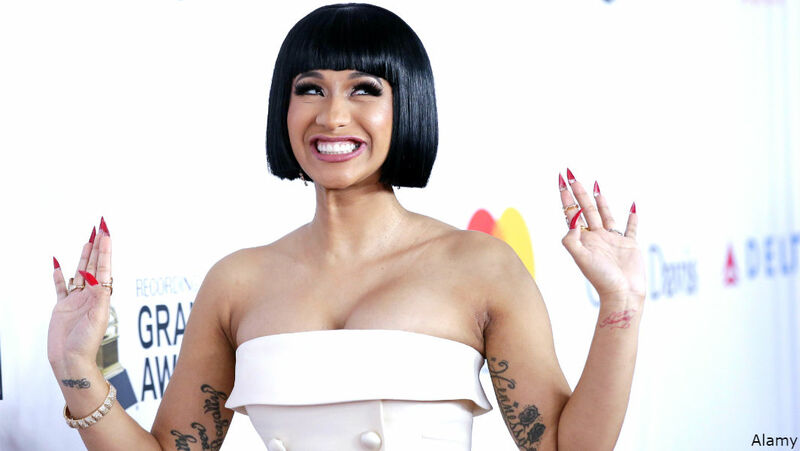 Outside of the new video announcement, the majority of Cardi's posts have been throwback videos to her days before becoming a chart-topping rapper. Look out for the full video when it premieres on YouTube.